On this edition of In Black America, producer/host John L. Hanson Jr. speaks with Strauss Moore Shiple, project director with the South Carolina’s Olde English District, and Louis Venters, professor of African-America and American history at Francis Marion University. 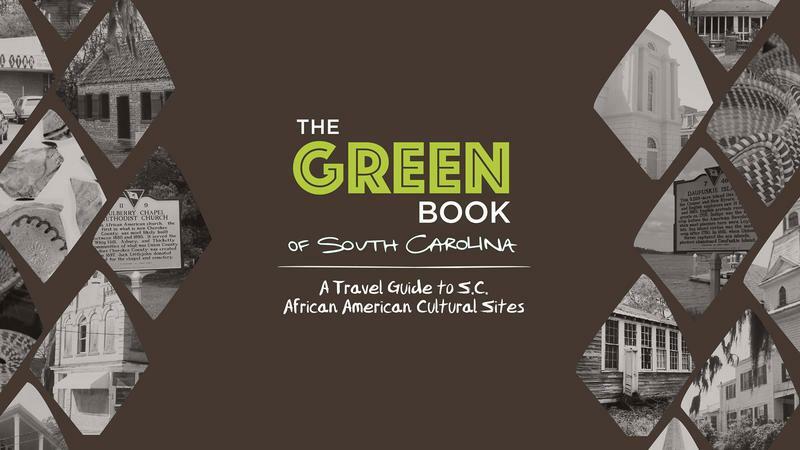 The Green Book of South Carolina is a mobile web travel guide to African-American cultural sites across South Carolina, created by the S.C. African American Heritage Commission. The commission says the purpose of the guide is to increase awareness of the state’s African-American tourism destinations and encourage travelers to learn about the story of African-Americans in the state. The guide helps travelers plan customized itineraries by quickly through categories such as historic districts, markers, churches and more. It features detailed listings with descriptions, images, categories and map points.